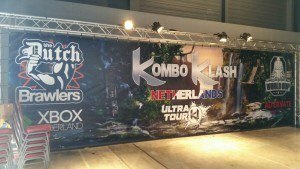 Kombo Klash NL – Results! 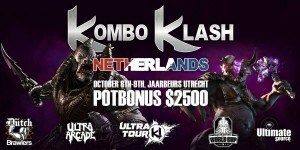 Kombo Klash NL – Finals! 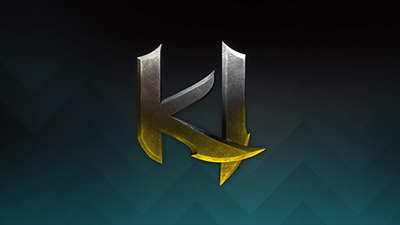 The first stop in the KI Ultra Tour is here! Come try Shadow Lords at PAX West 2016! 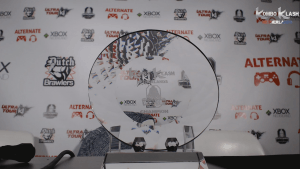 Coming to PAX this weekend? 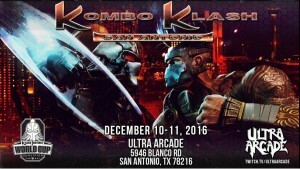 Come check out Shadow Lords!